Find a commercial property to rent in Slough that perfectly matches your business needs with MOVEHUT. Here at MOVEHUT you'll find our easy to use features will take the strain out of your property search. Our simple to use service is free so why not let us help you find a commercial property in Slough right now. 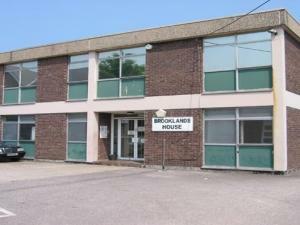 Commercial property in Slough comes in a range of sizes and square feet. And making use of MOVEHUT's user friendly search features will make your property search simple and painless. 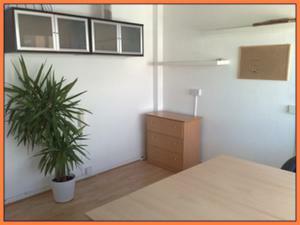 So whether you are looking for an office or a serviced office in Slough we are sure to be able to find you something. 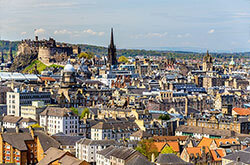 Choose the type of property, location and radius and let MOVEHUT do the rest. 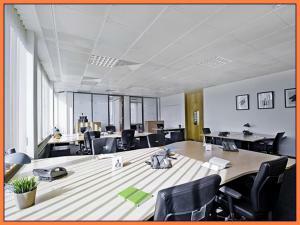 What should you look for in a commercial property in Slough? 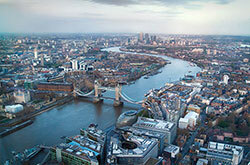 Choosing a commercial property in Slough should be easy, but there are lot of things to think about. You will want to know that the price is right for your budget, and it's a property that suits your needs. And of course you want your premises to be in the right location, either close to local resources or in a more peaceful location. 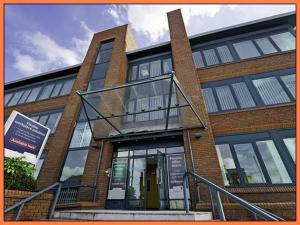 When you're searching for a commercial property to rent in Slough, you will soon find that there is lots to consider. Naturally the price and size of the property are going to be important. It is also important the property is the right size to suit your business needs. 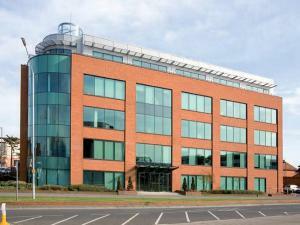 Thankfully we have a fantastic selection of commercial properties in Slough to choose from! 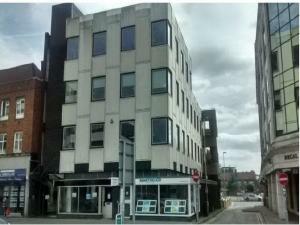 Should I look for a lease or a licence on a commercial property in Slough? When you're looking to rent a commercial property in Slough, you will find there are two options, to lease or to licence. A lease is a fixed term agreement over a negotiated extended period. With a licence on a commercial property, you will find that there is more flexibility than a traditional lease. 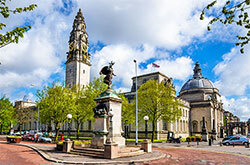 Deciding which option is the best fit for your business plan will be a major factor when renting a commercial property in Slough. 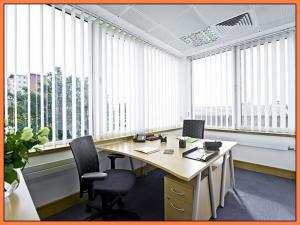 Every commercial property for rent in Slough has been designated a classification determining its permitted usage. 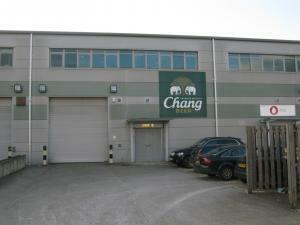 For example if a property is classified B2 it would be ideal if you are looking for an industrial unit. So before arriving at a decision over which commercial property to rent in Slough, don't forget to check whether its classification is right for your business. 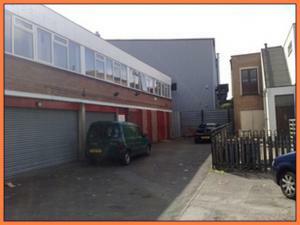 It might be the commercial property you're looking to rent needs to be an automotive property. Or you could be looking for greater warehouse space. Whatever your needs MOVEHUT is here to make your search simple and fast.